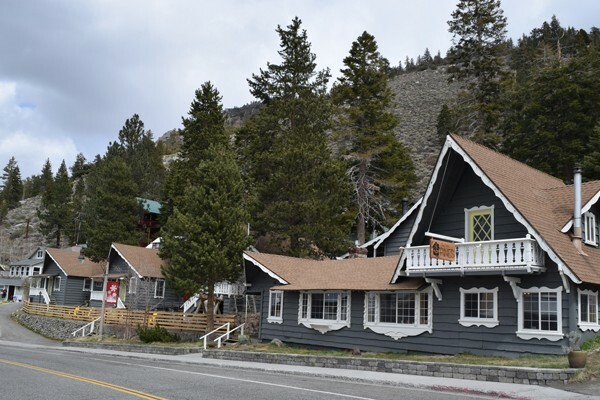 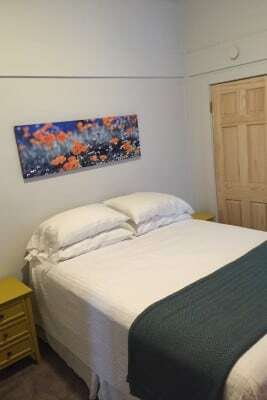 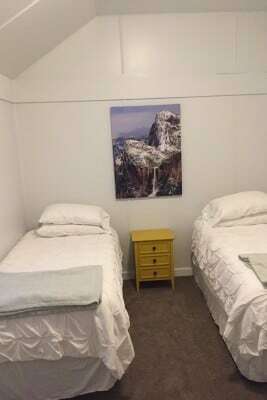 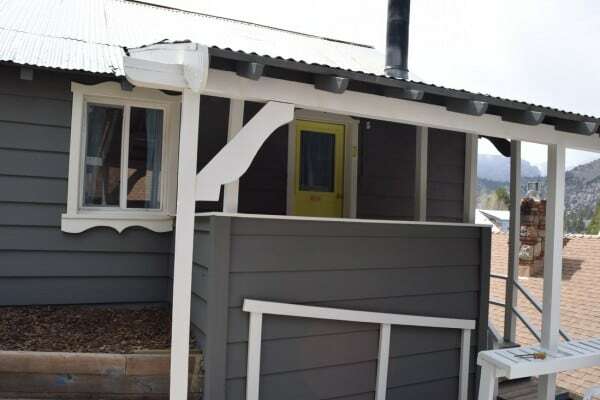 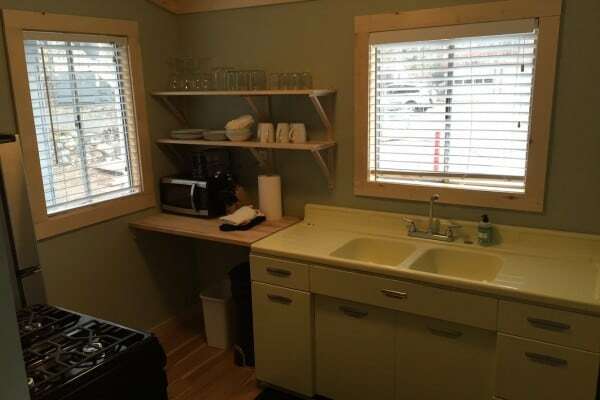 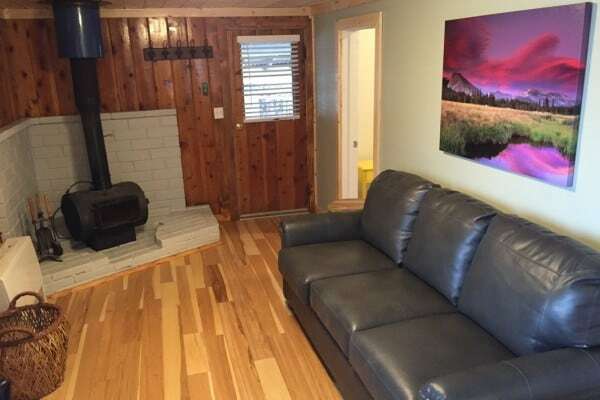 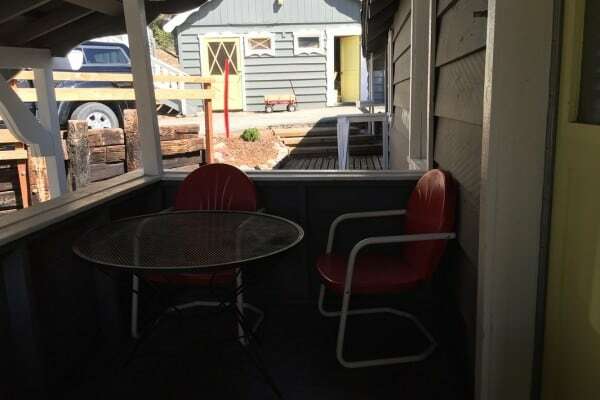 In the heart of June Lake, June Lake Pines Cottages are located conveniently right on the loop. 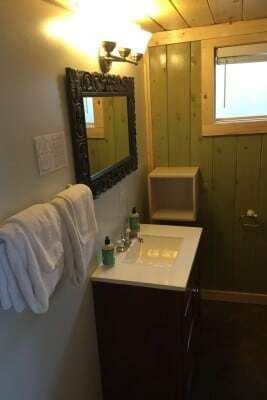 The property has 12 cabins. 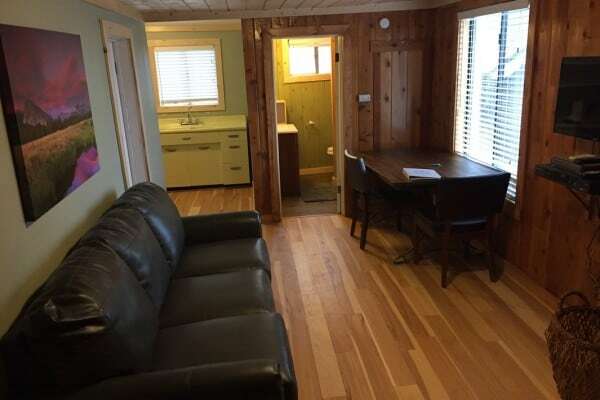 Cabin 1 is a 2-bedroom cabin with one queen, two twins, and a futon in the living room. 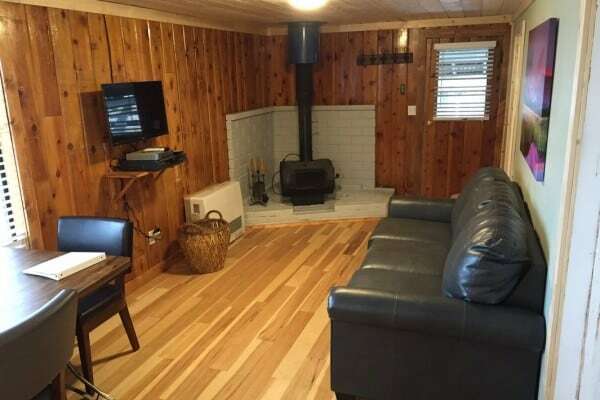 There is a cozy fireplace, a deck with a grill, and a full kitchen.